A great deal can be said about a name and the images it conjures up. Whenever the name Rolls Royce is mentioned, immediately people think of stately cars personifying the epitome of luxury. Even with model names like Ghost and Phantom, it still carries with it a weight and gravitas, a stately car to be admired and enjoyed. 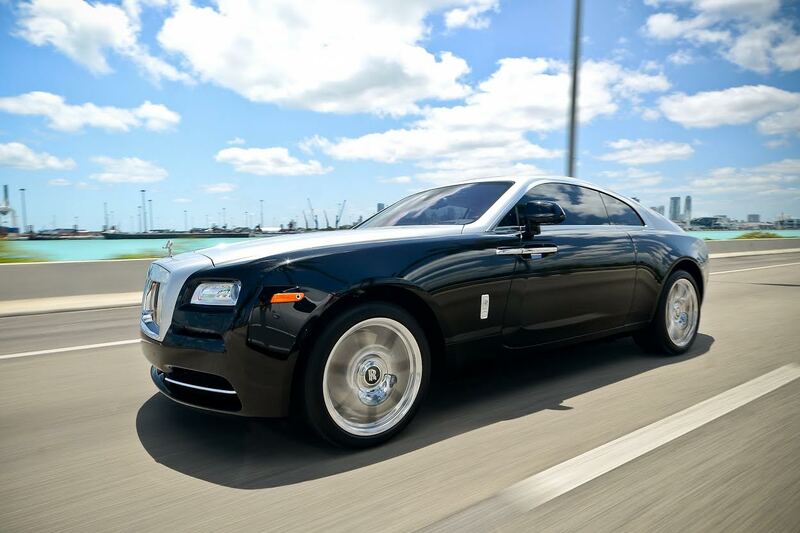 With a shorter wheelbase, more powerful engine and a higher tuned suspension, built to hold the road like no other, the Rolls Royce Wraith is the newest addition to a legendary line that truly lives up to its name. 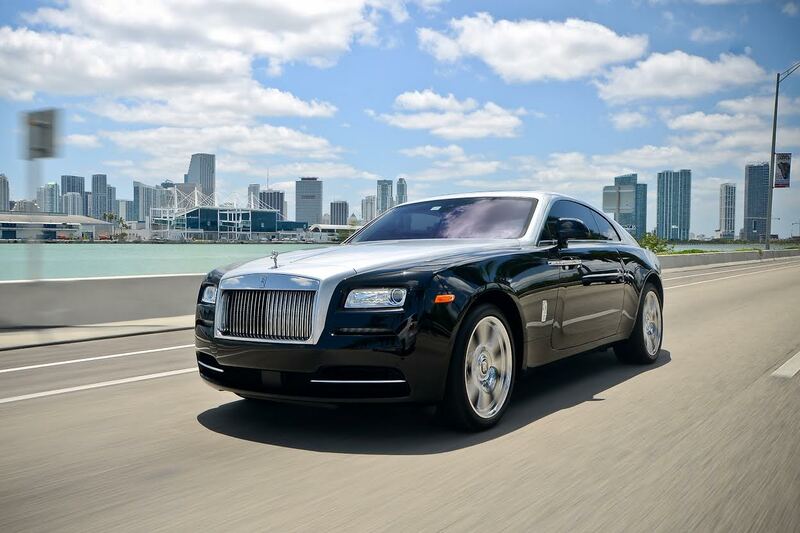 Now you can be one of the first to drive one, thanks to the professionals at Elite Luxury Rentals. For decades sports cars have been built around their performance, with consideration for comfort and style a far distant second. While this certainly makes for an exciting ride, there comes a point in everybody’s life where they want to feel the power of driving while still able to enjoy the comforts of luxury. The engineers at Rolls Royce have taken the performance of the car as far as they could to offer even the most discerning driving enthusiast the experience that they are looking for while still maintaining the ride that has made the Rolls Royce world famous for over one hundred years. The result is a high performance automobile that marries perfectly the two disparate worlds of performance and luxury in a way of which all other car manufacturers can only dream. Elite Luxury Rentals prides itself on being the predominant facility for car rental South Florida when it comes to offering the most desired cars in the world. 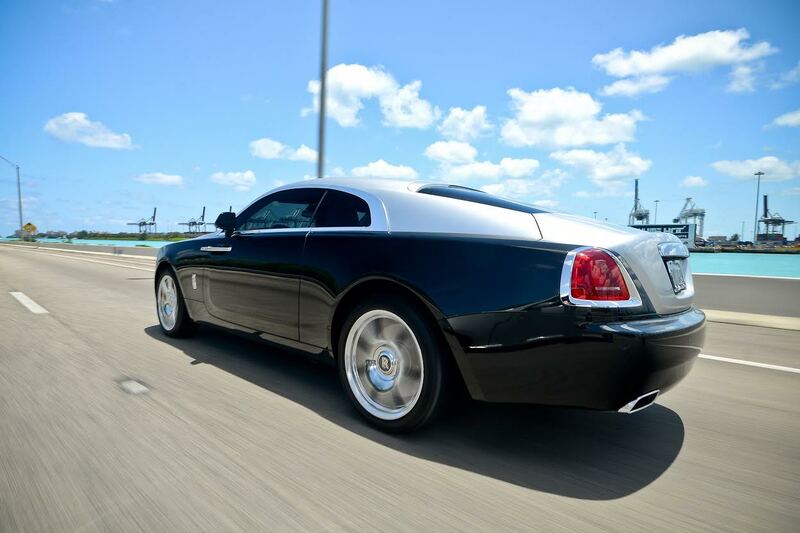 They are proud to add the addition of the Rolls Royce Wraith to their award winning fleet of automobiles.